Illegal tortoiseshell goods for sale at one of Havana’s popular markets shows sea turtle poaching and trade go on in Cuba despite a crackdown. Can souvenir shoppers help save endangered sea turtles? 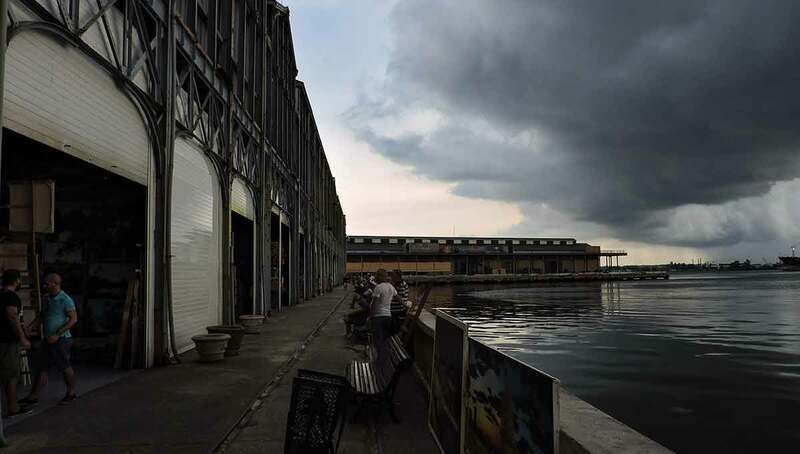 HAVANA – On a Friday afternoon, gray clouds gather over the Alamacenes de José, an old warehouse at the Port of Havana that’s been transformed into a tourist market. The cavernous shopping hotspot caters to international visitors, including the increasing numbers dumped off by cruise ships. Entering through historic archways, souvenir hunters wander around the village of tiny gray stalls, bombarded by endless options of Che T-shirts, wooden carvings and lightweight dresses. The stalls are decorated with individual touches, welcome mats and wind chimes beckoning the fanny-pack clad tourists to stay awhile. Many of the stalls are devoted to souvenir jewelry: inexpensive beads, mother-of-pearl bracelets, coral necklaces, coconut barrettes carefully placed on shelves. At a jewelry stall tucked into the center of the market, the shopkeeper senses a customer’s disinterest in those items and makes one last attempt at a sale. “You like tortoiseshell?” she asks. Reaching under her display shelves to open white cabinets that line the bottom of the stall, she pulls out bag after bag of tortoiseshell goods. She offers a small bracelet for $10 CUCs, or Cuban Convertible Pesos. Then she begins to pull out hair combs, offering a small comb for $5 CUC, a medium for $10, a large one for $15 CUC. Her eyes constantly flit toward the aisle as she fans out tortoiseshell combs, making sure no one is watching. She pulls out piles of thin tortoise bangles and large necklaces, and finally an elaborate necklace and earring set for $50 as she tries to close the deal. When her customer instead chooses a pair of mother-of-pearl earrings common in all the other stalls, she hangs her head. She shoves the tortoiseshell bags back into their hiding place under totes and boxes, and closes the cabinet with a sharp click. Beautiful and pliable, sea turtle shells have been fashioned into jewelry and hair combs, glasses and guitar picks for as long as people have used those items. That’s especially true for critically endangered hawksbills and their stunning marbled brown and yellow shells. Hawksbills were declared endangered 35 years ago by international scientists after they were hunted to near-extinction. The Cuban government allowed the harvest of 500 hawksbills a year until 2008, when global pressure finally put an end to the legal hunt and trade. But the Port of Havana jewelry booth is just one indication that sea turtles are still poached and sold in Cuba. This undercover video taken in early May 2017 shows one vendor in Havana’s Alamacenes de José market offer tortoiseshell jewelry to a tourist. This type of trade is banned worldwide under the Convention on International Trade in Endangered Species, and also illegal in Cuba. In the Caribbean and Latin America, shop carefully and avoid products made of turtle shell such as bracelets, combs and guitar picks. Avoid, too, the vendors who sell them. Encourage friends and family to avoid turtle shell goods. Older generations may have a nostalgia for the products and it’s a matter of letting them know how imperiled sea turtles have become. Support sea turtle conservation organizations such as Gainesville-based Sea Turtle Conservancy, which lets you “adopt” a sea turtle for yourself or as a gift. The Too Rare to Wear campaign has created a pledge to encourage travelers to avoid tortoiseshell products. A recent survey of hawksbill items for sale throughout Latin America and the Caribbean including Cuba identified more than 10,000 tortoiseshell products in more than 200 locations. The study, released earlier this month by the U.S.-based Too Rare To Wear campaign, found illegal merchandise for sale in about a third of the stores visited in nine countries. Cuba’s numbers were higher, with hawksbill artifacts reported at nearly half of the stores visited. But the report also pointed out that Cuba is one of the few countries surveyed cracking down on the sale of hawksbill items. Wildlife advocates inside and outside Cuba say illegal hunting and sales of turtles – tortugas – and other endangered species are related to poverty. 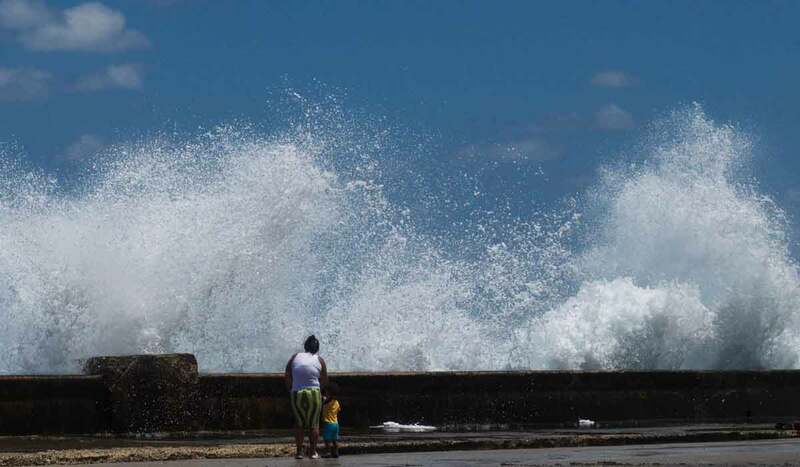 The average Cuban’s take-home pay is approximately $20 a month, according to the Brookings Institution, so many people scramble for additional sources of income. The turtle trinkets fetch up to $200, which can feed children and improve lives. Likewise, poaching remains a problem in Cuba because the pay is good. 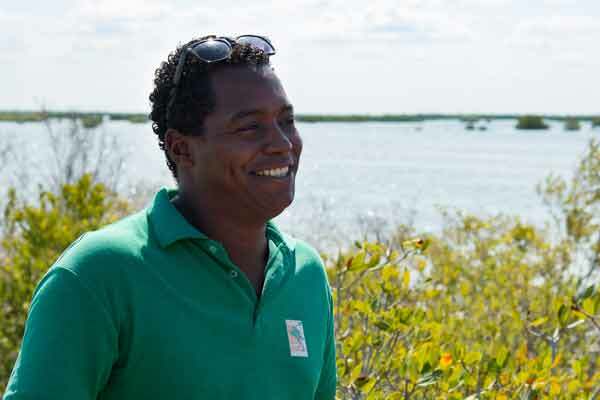 At the same time, the fines for killing imperiled species such as turtles and crocodiles are low, said Yoandys Garcia, a nature guide at Zapata National Park on the nation’s south coast. For these reasons, working on the demand side can be more effective than chasing the poachers and shutting down the shopkeepers, said Brad Nahill, founder of the Too Rare to Wear Campaign. The idea is to educate tourists on the environmental impact of purchasing hawksbill goods. From ordering crocodile meat to buying tortoiseshell necklaces, too many tourists in Cuba do become swept up in the novelty and decide not to question where the materials came from, Garcia said. Environmental consciousness is left at home with forgotten sunglasses. “They only care that OK, it’s nice, it’s beautiful, I want to have it for my own,” he said. The Too Rare To Wear campaign provides those bound for Caribbean and Latin American countries with guidelines on how to identify tortoiseshell goods and encourages them to sign a pledge to refrain from wearing and purchasing the tainted jewelry. The campaign aims to kill the industry from the outside in by drying up the market. In the coming months, the campaign will target cruise ships to reach travelers directly. Too Rare To Wear will also partner with local organizations in tourism hotspots to conduct local campaigns, Nahill said. Inside Cuba, several efforts are underway to tackle the poaching side, Garcia said. For example, several men arrested earlier this year for illegal poaching of Cuban crocodiles remain in jail and are expected to receive stiff penalties as an example after their exploits were shared widely on the Internet. In addition, a novel new program recruits former poachers and trains them as nature guides and rangers. Garcia said Zapata park has hired three former poachers, top-notch guides because they know the coastline and its wildlife so well. It’s a hard sell because they make a significant income hunting. But ultimately, Garcia said, the former poachers realize that it’s better to protect the animals in their environment and earn an income from appreciating rather than killing them. The poachers turned tour guides can make higher salaries than traditional guides with their vast knowledge of the park and enthusiasm for wild creatures. In the end, helping people inside and outside the country understand wild animals and the population pressures they face can provide the best protection for imperiled species, Garcia said. 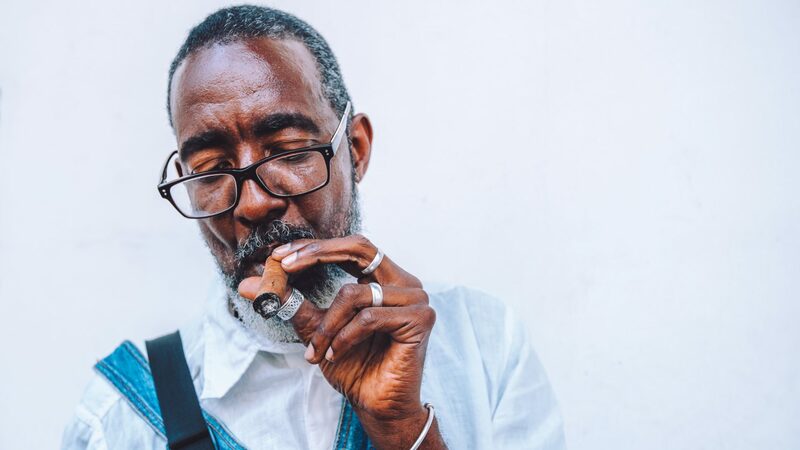 A primary demographic buying tortoiseshell is Cuban-Americans harboring a nostalgia for products of their youth, according to the Too Rare To Wear report. Changing how the next generation views wildlife can ensure the safety of the species in the years to come, Garcia said. Garcia and other Zapata guides lead an educational program to show curious kids how to identify endangered species. They hope to inspire children to become park rangers and take care of the environment for their children. “It’s beautiful to see the animals in their own environment,” Garcia said. More beautiful than a hair comb, necklace or brown-and-golden bangle on a wrist.